Explore the best of Pink City, Jaipur while visiting the magnificent forts and palaces that portrays the rich culture and traditions of Jaipur. 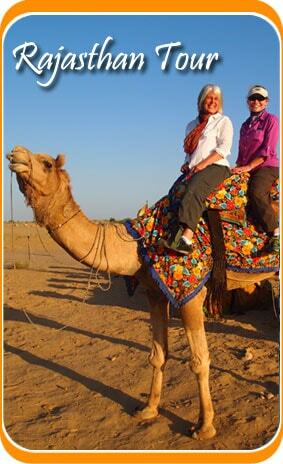 Make yourself go lost in uncovering the beautiful architecture and amazing culture with Same Day Jaipur Sightseeing. Pick up from Railway Station/Airport our delegate will assist you for the day tour plan in the city. Explore Jaipur City with an expert English speaking guide. 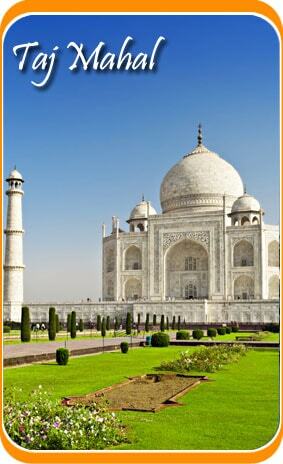 Visit: Amber Fort, City Palace, Jantar Mantar, Hawa Mahal, Albert Hall Museum & Jal Mahal. After sightseeing tour in the evening our driver will drop you at the Hotel/Airport. Tour Price includes: All sightseeing and transfers by air-conditioned Tata Indigo / Maruti Dezire car in Jaipur, 01 bottle of mineral water per person, English speaking guide for sightseeing in Jaipur, Rickshaw ride in Old city of Jaipur, 01 lunch in local restaurant in Jaipur, and all applicable taxes. Tour Price doesn’t include: Any hotel accommodation, Entrance fee to monuments, Camera fee, Tips to driver / guide / Representative, Lunch or anything not mentioned in “tour price include” list.